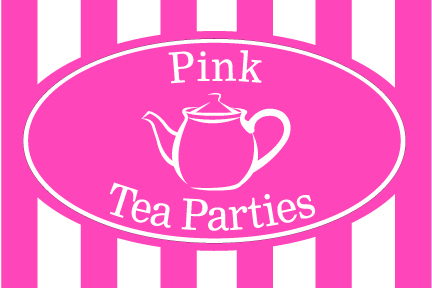 In August Pink Tea Parties are celebrating 2 years in business by hosting a special event, A gorgeous Mother and Daughters Tea Party. Lea, Owner of Pink Tea Parties said “It has been a whirlwind 2 years full of highs and lows… importantly, with passion and tenacity we have pushed through that notoriously difficult 1st year. We are finally in a comfortable place and are putting everything into ensuring Pink Tea Parties remains a success. As with all start-ups our route has changed along the way but we always aim for the same consistent end result – Beautiful and Personalised. A Mother and Daughters Tea Party hosted by Pink Tea Parties is to be held at the stunning Newbury Manor Hotel, Berkshire on Sunday 11th August 2013.